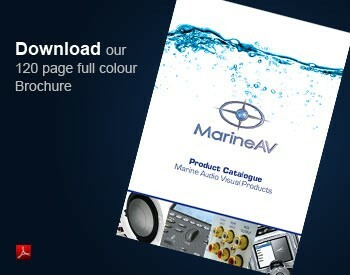 CMV1 is Clarion's first model in the marine category to offer visual entertainment capabilities. It is compatible with a wide array of formats such as DVD and DivX for audio visual, and WMA/AAC and MP3 for your audio pleasure. It's able to offer a comprehensive AV entertainment experience.